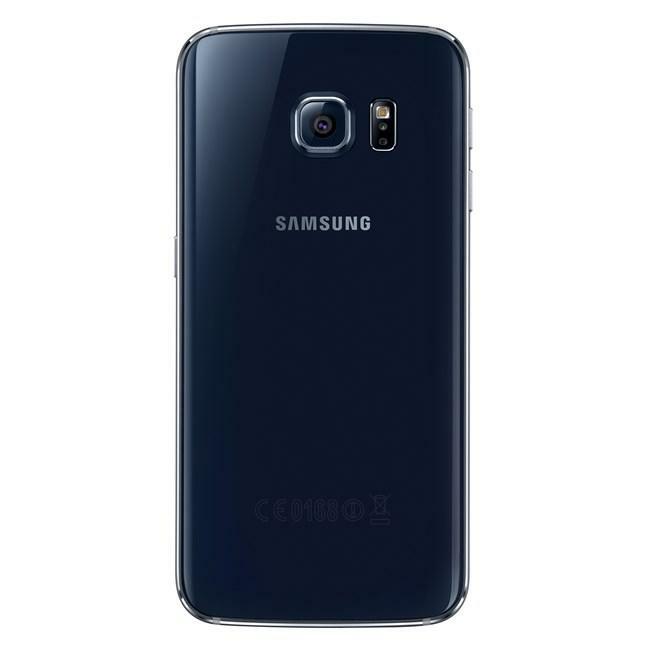 It is said that the Samsung Galaxy S6 Edge 64GB can last up to 18 hours of talk time. Talking about the power life of the device, which is mostly decided by battery capacity, it packs 2600 mAh a super huge smartphone battery capacity. 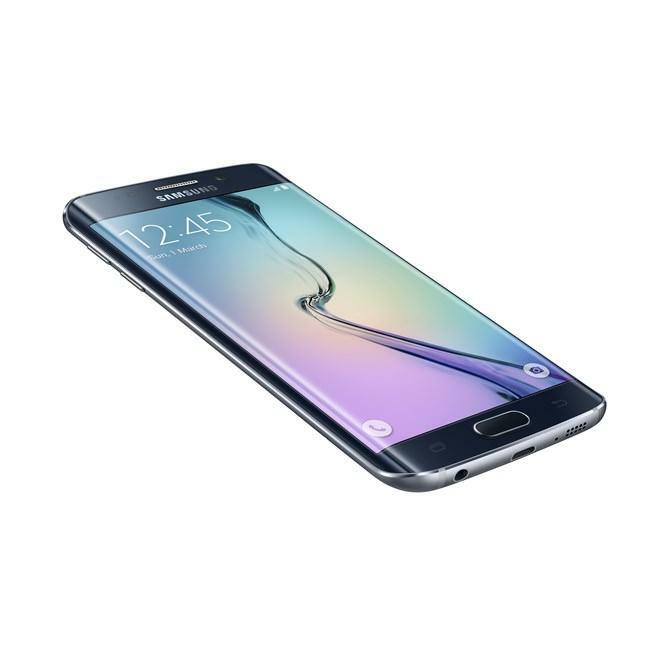 Having a RAM of 3000 MB, the Samsung Galaxy S6 Edge 64GB has much more memory than average, guaranteeing a smooth performance compared to most phones. 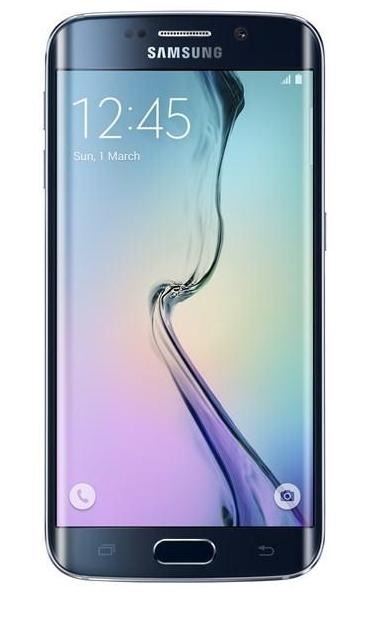 The Samsung Galaxy S6 Edge 64GB packs a 16 megapixel camera on the back, which can guarantee images of really good quality. 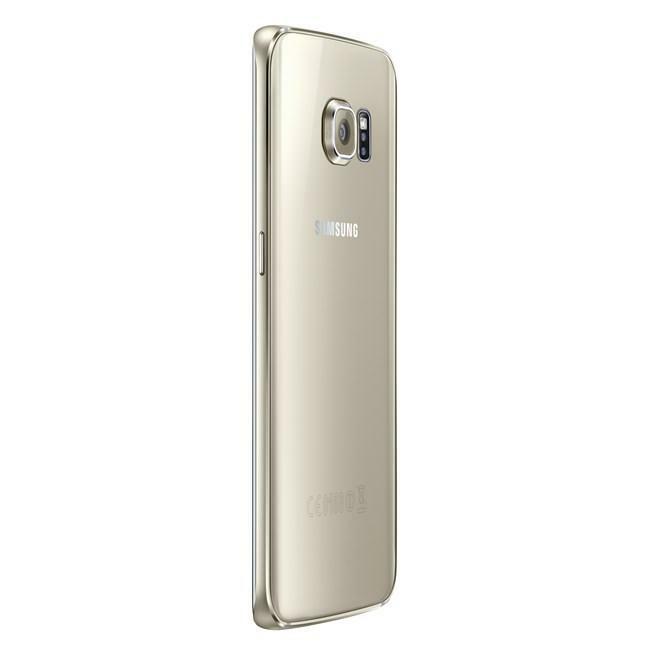 What is the price of Samsung Galaxy S6 Edge 64GB? 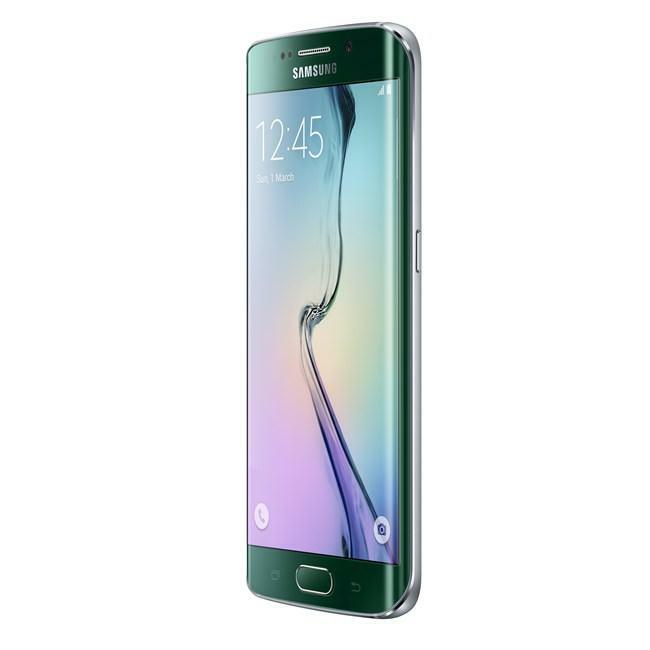 What is Samsung Galaxy S6 Edge 64GB's memory capacity? 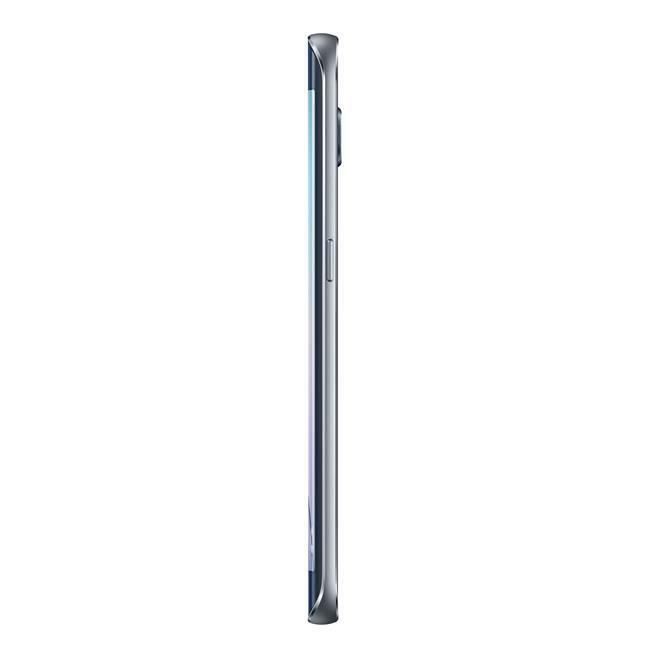 What camera resolutions does Samsung Galaxy S6 Edge 64GB feature? 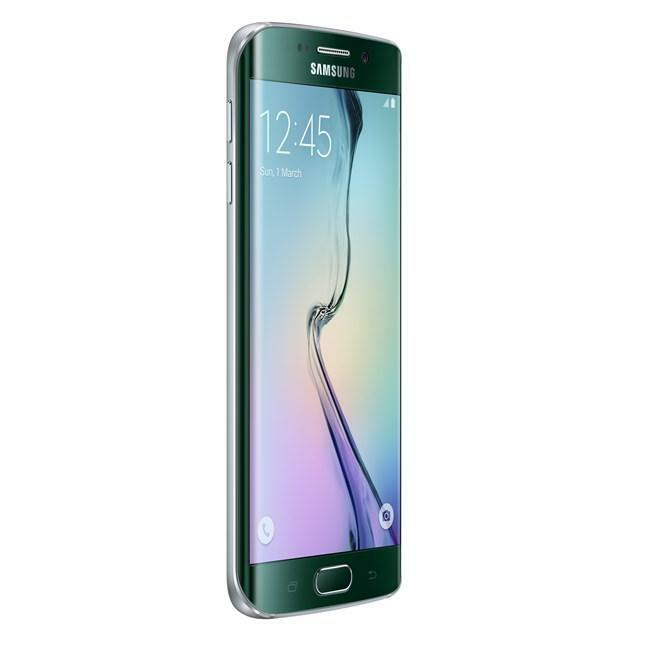 What is the display size of Samsung Galaxy S6 Edge 64GB? 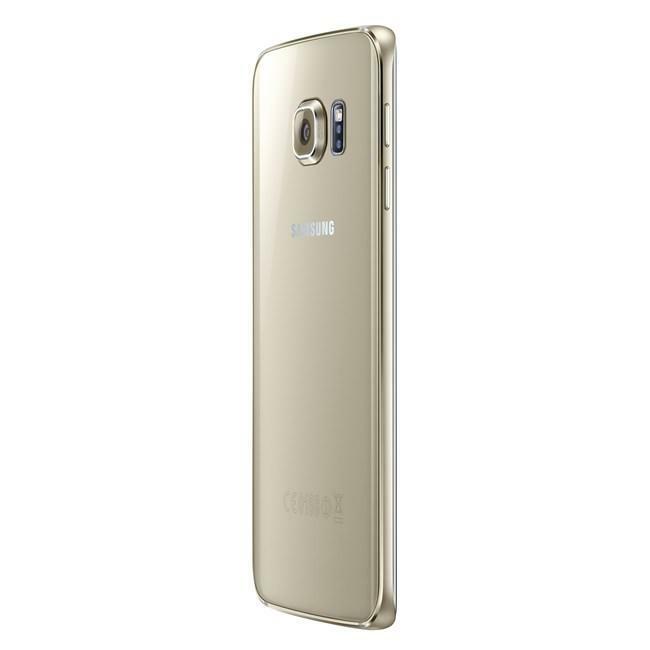 How large is Samsung Galaxy S6 Edge 64GB battery life?